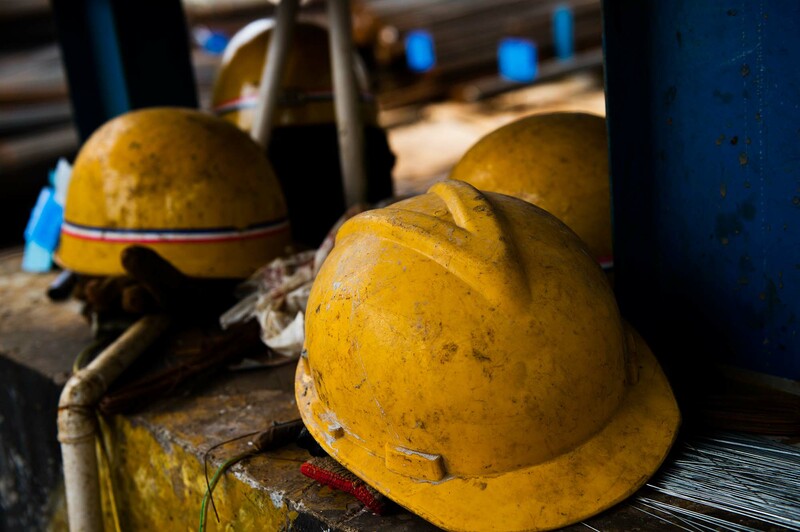 The Mine Safety Health Administration (MSHA) reports there are close to 250,000 miners work in 12,000 metal/nonmetal mines, and 83,000 miners work in 1,200 across the United States. In these operations, 27 fatalities occurred in 2018 – the second lowest number ever recorded. 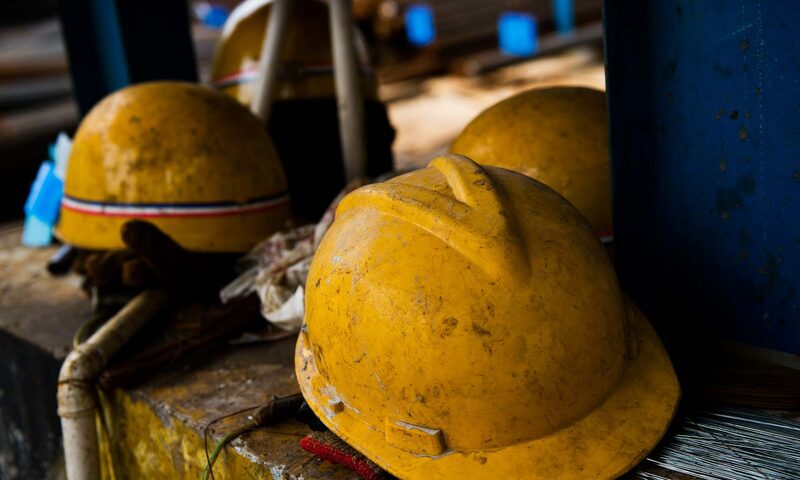 18 fatalities occurred at surface operations, 9 fatalities took place at underground mines.